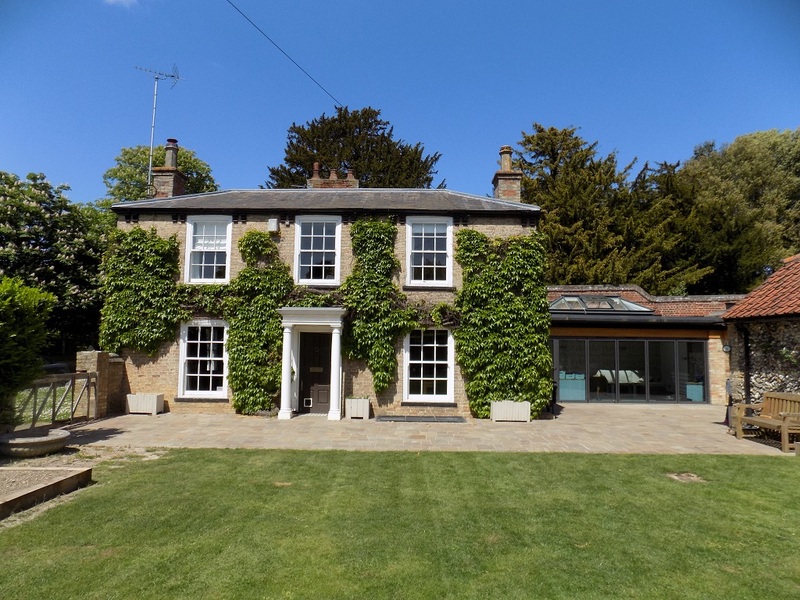 Kj Architects are RIBA approved architects that provide professional architectural services around Cambridge and the surrounding areas. Kj provide expert help and advice regarding all aspects of architectural services, extension planning for residential and commercial projects. 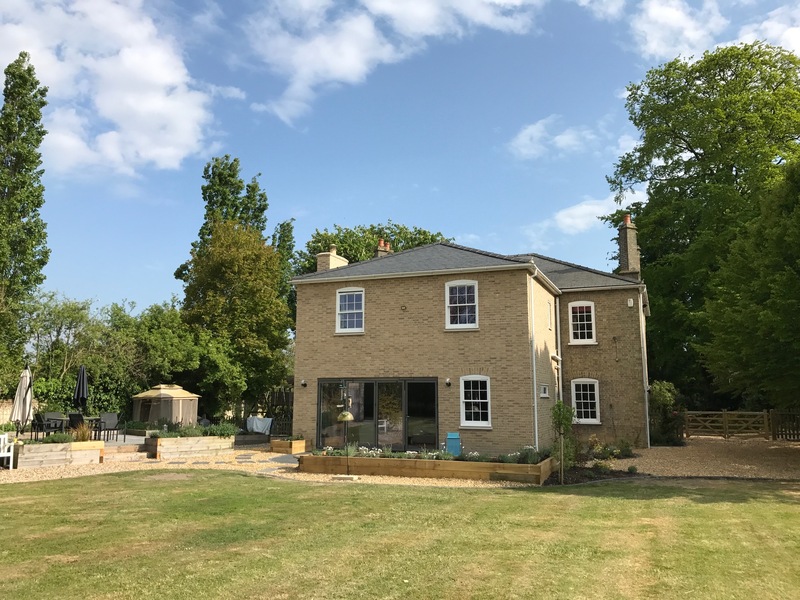 The team at KJ Architects have already helped families and businesses across Cambridge to achieve their goals to extend their home or business. Our Innovative and creative team are at the heart of everything we do, finding solutions to our clients’ development challenges. Sustainability in Cambridge is incredibly important to KJ Architects and it is reflected in all of the projects we have undertaken around Cambridgeshire. We love designing spaces with future users in mind, using sustainable materials to create green builds that incorporate the latest technologies. If you would like to discuss any architectural needs with one of our experienced architects please don’t hesitate to book a free consultation. 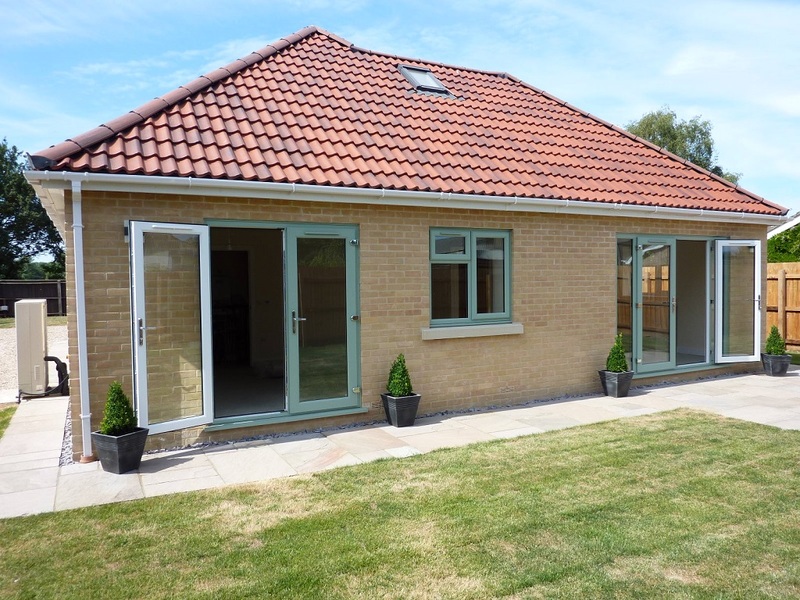 Our specialists have worked on projects throughout Cambridgeshire including home extensions, retail development, industrial projects, social housing planning and hotels extensions. We work closely with all our clients to ensure that every project we undertake is perfect for your needs. Kj Architects help each client get the most out of their project, suggesting new and interesting ways of utilising available space and light. If you’re interested in finding the right architect for you, why not visit our work to see our completed projects. KJ Architects always provide outstanding levels of customer service and approach each project with meticulous attention to detail. 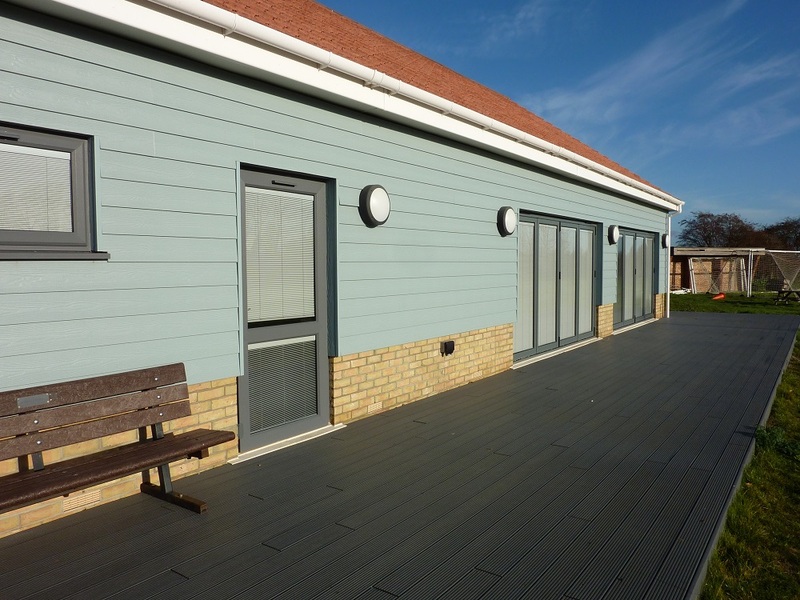 We understand that you may have a number of questions throughout the course of designing a building, and we strive to make sure you are always kept up to date. Understand the amazing service we strive to achieve for all our customers by taking time to read our architectural case studies. If you need accredited chartered architects in Cambridge, then look no further than KJ Architects. A member of our team will get back to you as soon as possible when you contact us online. Alternatively, you can call our studio directly on 01638 662393.